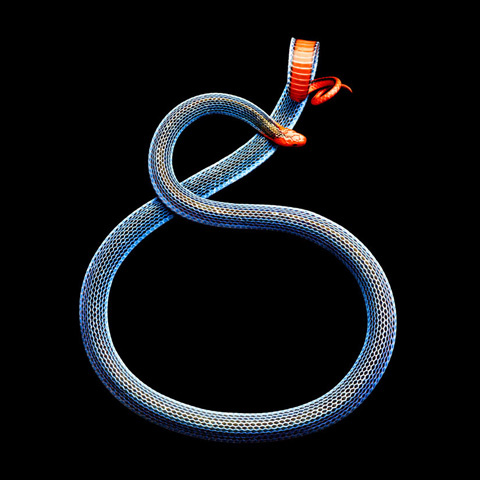 ‘The sensual attractiveness of snakes, which coexists with their threatening, unpredictable and mysterious nature is truly unique. This dichotomy, in which their beauty seems to be heightened by their danger, and vice-versa, is what I find so fascinating. 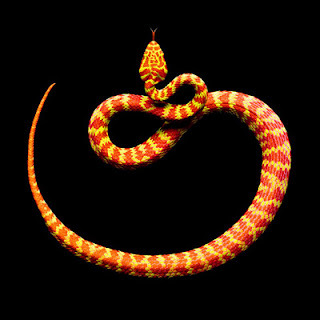 Add to these contradictions the rich symbolism of serpents and you have a wonderfully compelling subject’.